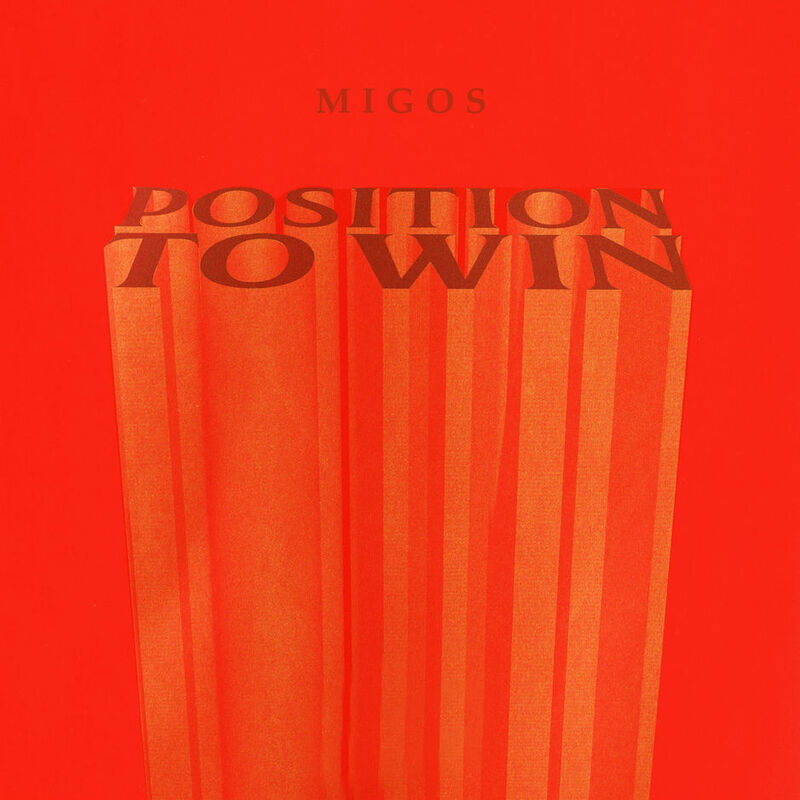 Rap group Migos released their new single Position To Win on Friday, 8 February 2019. The hip-hop trio, consisting of Offset, Quavo and Take Off, are known for their energetic chart-toppers, with songs such as Bad and Boujee, Walk It Like I Talk It and Look At My Dab, which all appeared on the Billboard Hot 100. Their new single, Position To Win, is their second single of 2019, having started of the year with the song Pure Water, which featured Mustard. The song’s core message is to take a chance at being something great, which is clearly heard in the motivational lyrics. The message is overlaid with a catchy and uplifting bass-filled beat, produced by DJ Durel, Quavo and Tommee Profitt. Listen to, Position To Win, below.